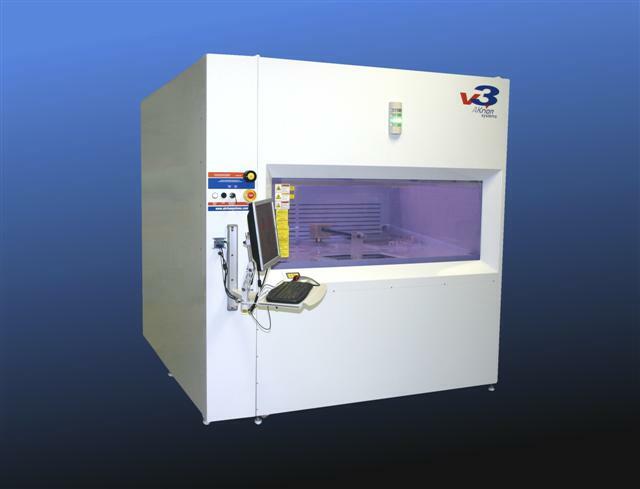 Our V3-Solar is an inexpensive, flexible tool to facilitate your process development needs while providing a small footprint, lower cost, and low throughput tool to develop leading edge solar processes. The platform is ideally suited for supporting low volume pilot production lines. A single tool can be easily configured to address multiple process steps. The GAMA’s flexible software allows for multiple recipes, multiple uses of process tanks, and process times that vary by recipe. 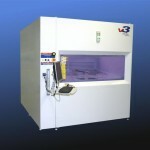 An example of this is a tool shown below that could be used for Alkaline Texturization, Isotexture (acidic texturization), and PSG Etch and Clean.